Dec. 21, 2013 - The Autralian website RailPage has a dedicated OR forum. Aug. 12, 2013 - 3 freeware routes from New South Wales have been packaged for use without MSTS. Best to start with Burrinjuck. Jul. 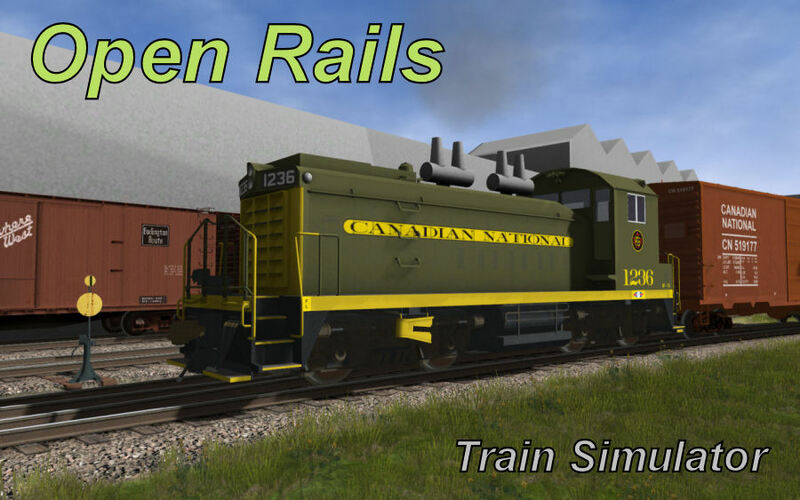 4, 2013 - For Spanish content for Open Rails, see Spain Trainz Rutas (STR). STR are translating the Operating Manual. Jul. 4, 2013 - For Spanish content, see also Viajeros al Tren. Jun. 16, 2013 - Here's a video preview showing what's new in 0.9. Jun. 16, 2013 - Version 0.9 is out. May. 11, 2013 - Progress continues, latest experimental release here. Nov. 24, 2012 - Introduced our new bug reporting system. See here to learn more. Nov. 6, 2012 - Provided link to source code here. Sep. 25, 2012 - Here's a video preview showing what's new in 0.8. Sep. 25, 2012 - Version 0.8 is out. This computer program is not associated with Microsoft®. We accept no responsibility for the effects Open Rails may have on your system. You use it entirely at your own risk. This program is intended for entertainment purposes and is not suitable for professional training. Open Rails is copyrighted 2007-2013 by the Open Rails team and distributed under the terms of the GNU General Public License V3. Copyright© 2009 - 2013 Open Rails. All rights reserved.